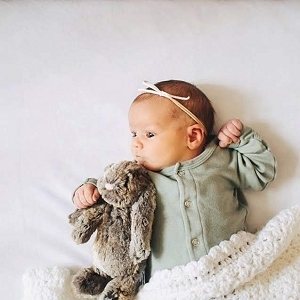 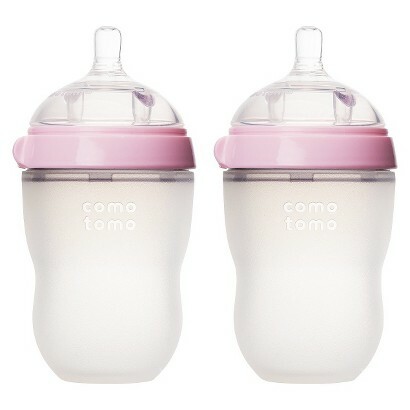 Overwhelmed by all the baby bottles on the market? 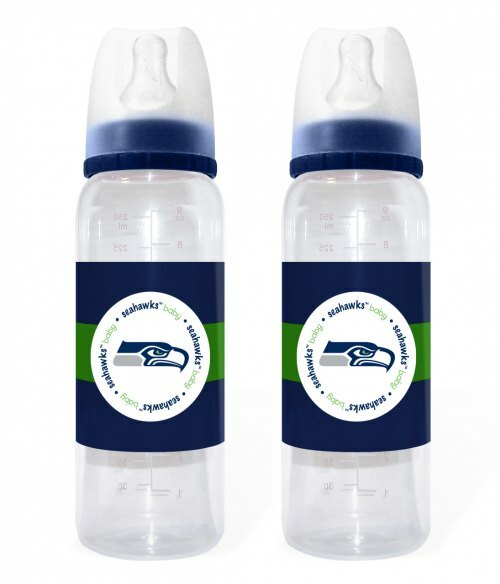 SugarBabies has done the research for you and only supplies the very best bottles available. 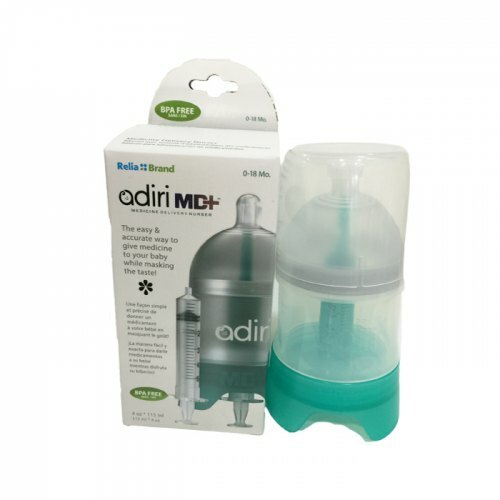 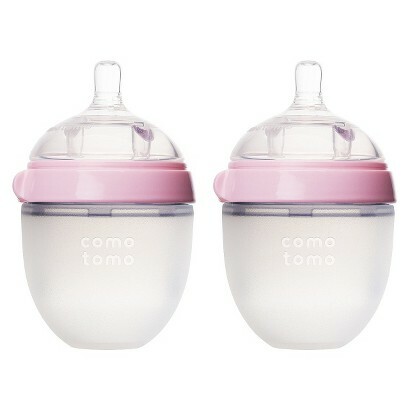 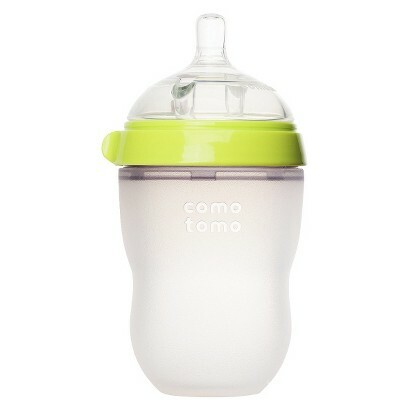 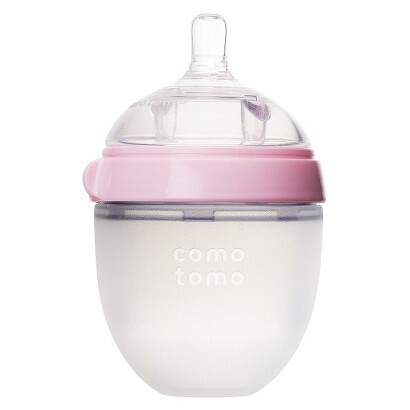 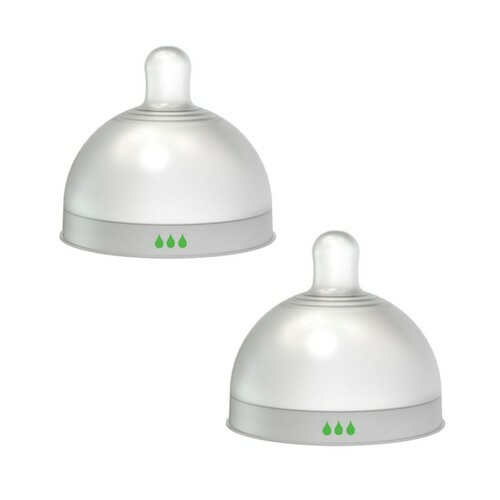 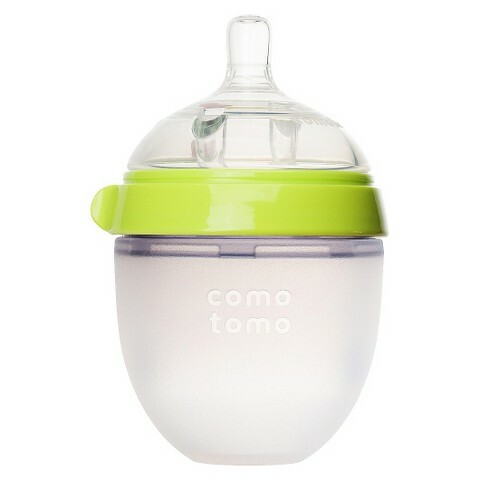 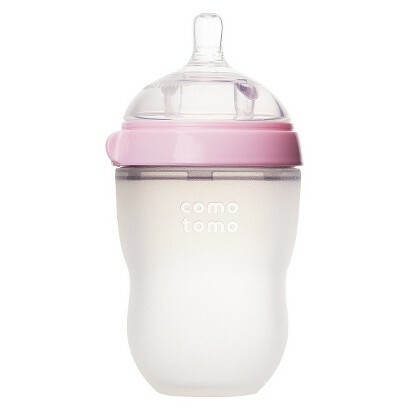 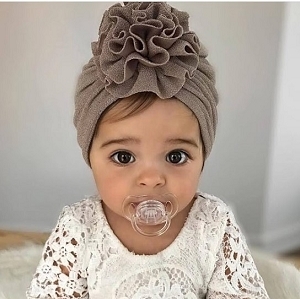 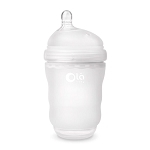 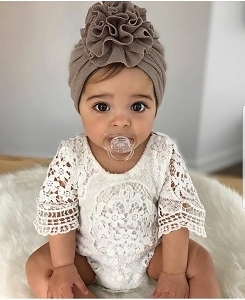 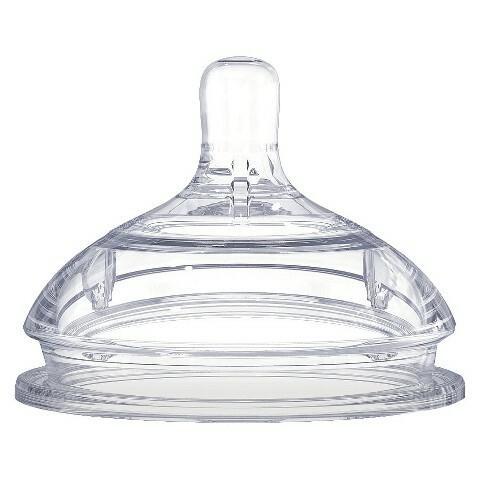 You can select from bottles that connect directly to breast pumps, friendly nursers, and bottles that resemble mom to make the transition from breast feeding to bottle feeding seamless.